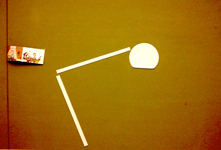 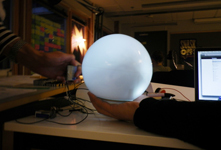 This project was executed in company with course mate Victor Sandkvist. 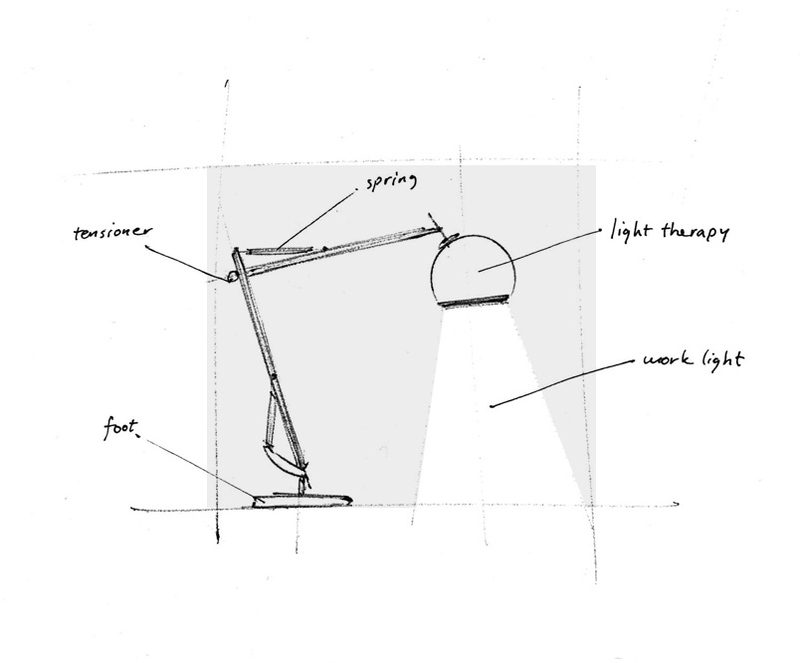 The goal was to design a light source that would increase the users' well being and to decrease the phenomenon of seasonal affective disorder (S.A.D). 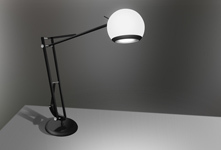 The Bright Side Of Light is a desk lamp that provides the user with light therapy at their work place. 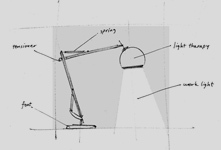 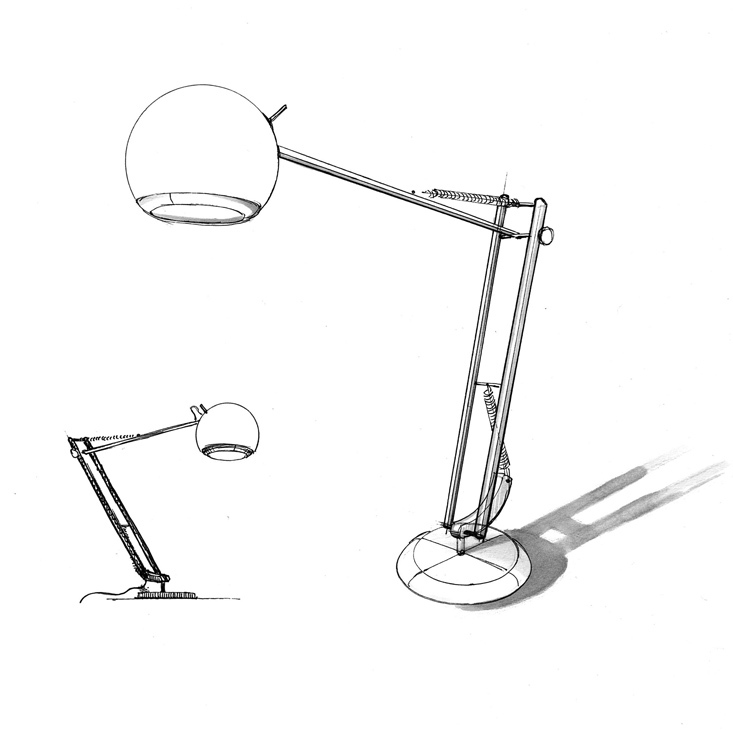 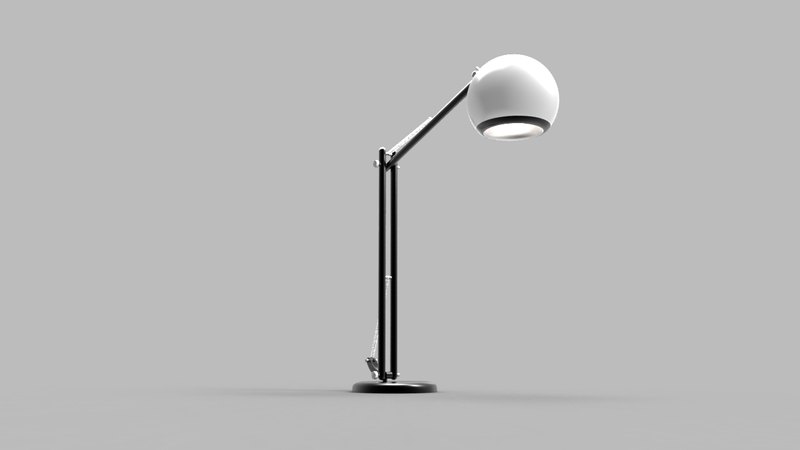 The lamp has a spotlight aimed down at the workspace, which functions as the work light. 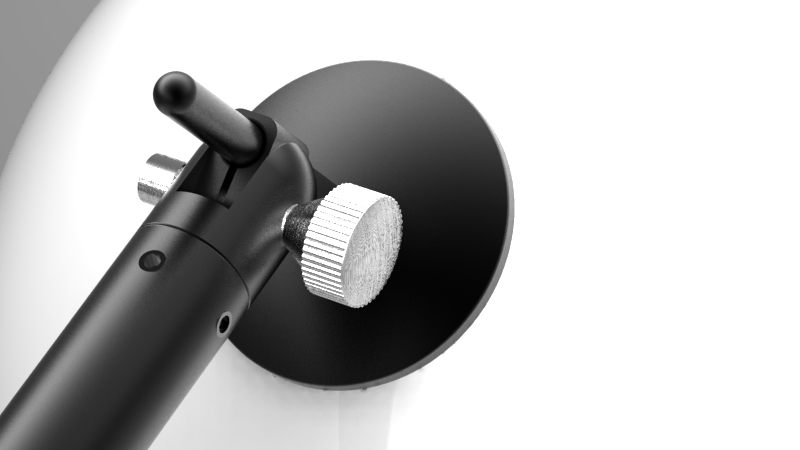 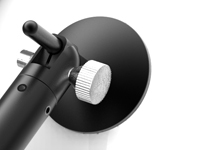 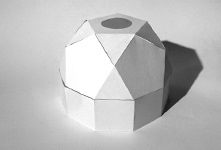 The white shade that surrounds the spotlight is opal and contains LEDs that provides the correct light spectrum for the light therapy to work. 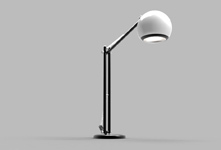 It is given a clean and retro design language so the design will last. 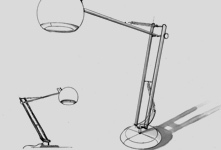 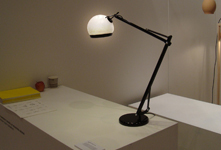 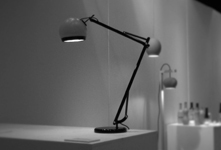 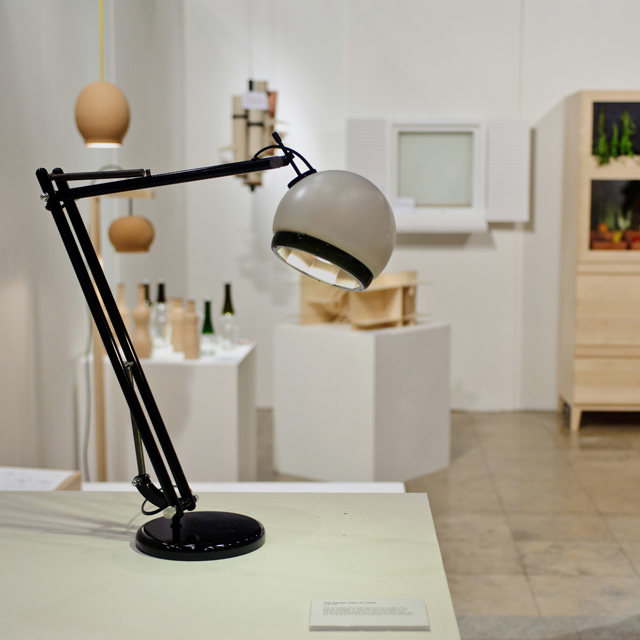 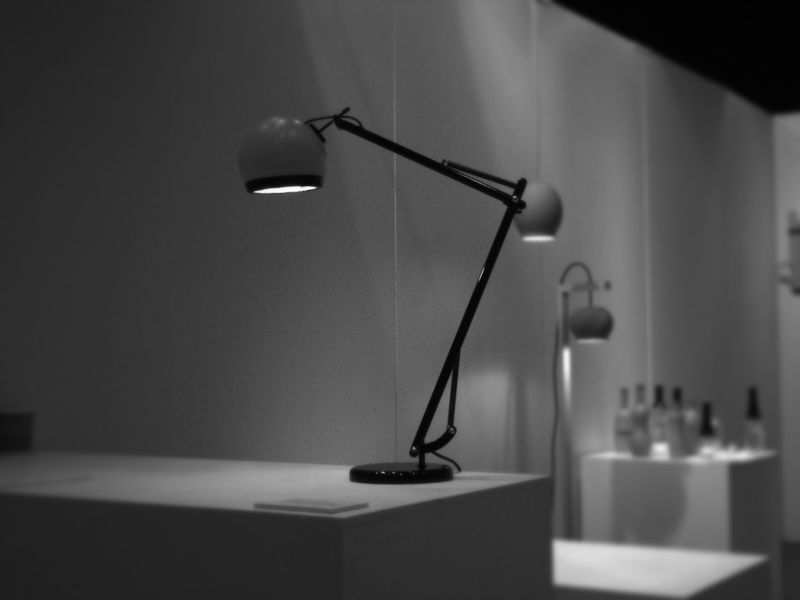 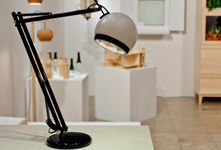 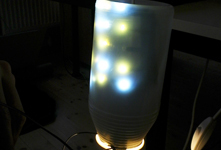 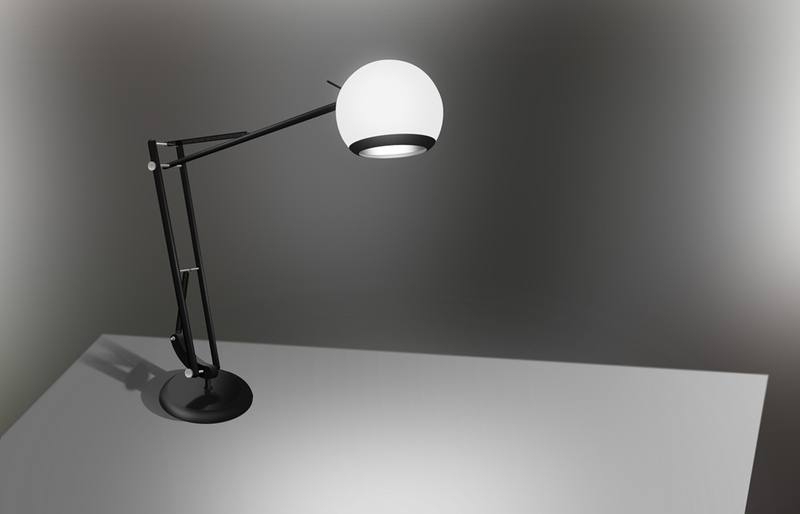 The lamp was exhibited at Stockholm Furniture Fair 2012.